AMMONNEWS - The number of minor females marriages in the kingdom is increasing from the last years , the number of females who married last year; 2015 is (10866)minors, increasing from the last year, which the minors who married in , is 10834. In 2013 there were 9618 cases according to what was revealed in a formal statistics recently from the Supreme Judge Department , and Ammon could get a copy. 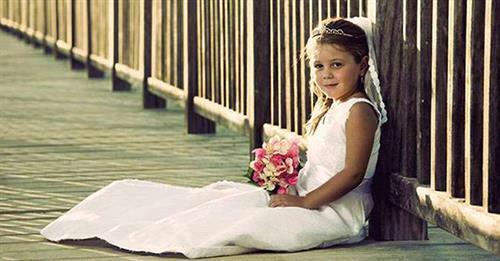 According to statistics , Jordan gave in marriage 31318 minors in the last three years. The percentage of the minor femals in the kingdom last year is 13.35% of the total marriages number percentage. The number of marriage cases in the kingdom last year was 81373 cases, (10866) of them are minors, 494 minors of them divorced in the same year , which means the percentage of 8.8%. The status law texts in article 10 , the age of the couple should complete 18 solar years, but the law allows the marriage of people whom complete 15 years old under the agreement of the Supreme Judge, and in some cases he permits.